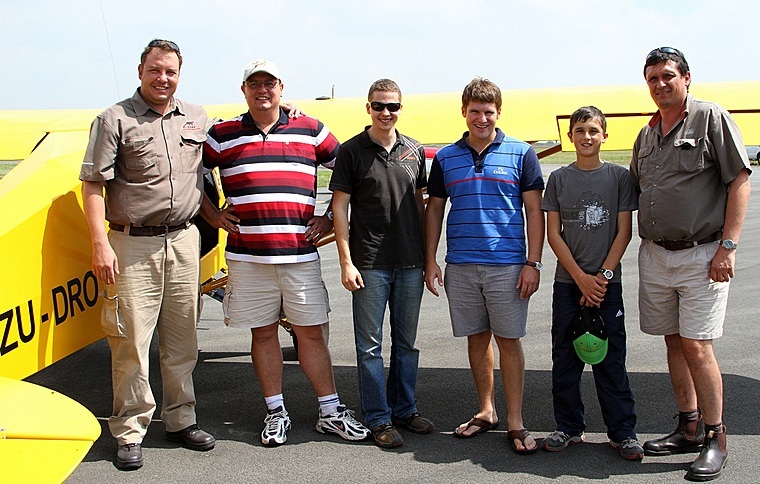 The purpose of the navigation and map reading exercise organised by Johan Botha and Trevor Davids that was held at Secunda Flying Club was to test and hone the navigation skills of the participating aviators. The pilots were required to nominate an average airspeed and finish time for the exercise. The total distance of the navigation was 109.9 nautical miles. 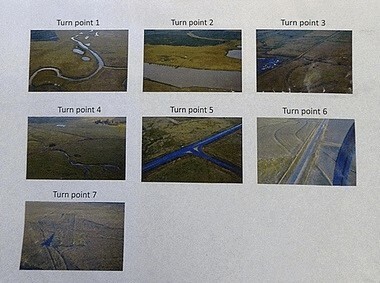 Seven photos of turn points were included in the packs and the navigators were required to take their own photographs of the turn points which were matched after the event. The score sheet indicated that 10 points would be lost for every minute that the pilots where late and 10 points for every minute that they were early. 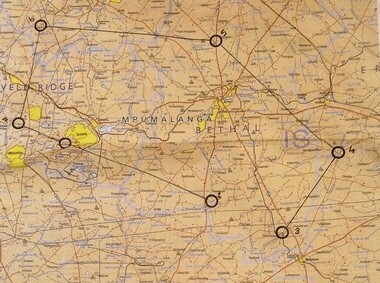 The pilots earned 50 points for each correct turn point substantiated by the photographs taken by the navigator. Turn point 2 had to be determined by the navigators as it was not plotted on the map. The first plane left the airfield at 11:05 and the last plane arrived back at the airfield at 13:05. 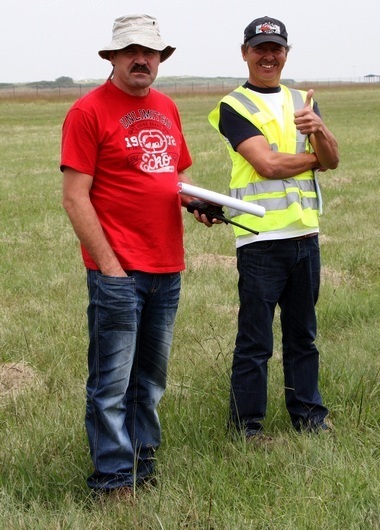 The exercise ended with a spot landing at the Secunda Airfield under the watchful eye of Safety Director Johan Botha and Marshall Trevor Davids. 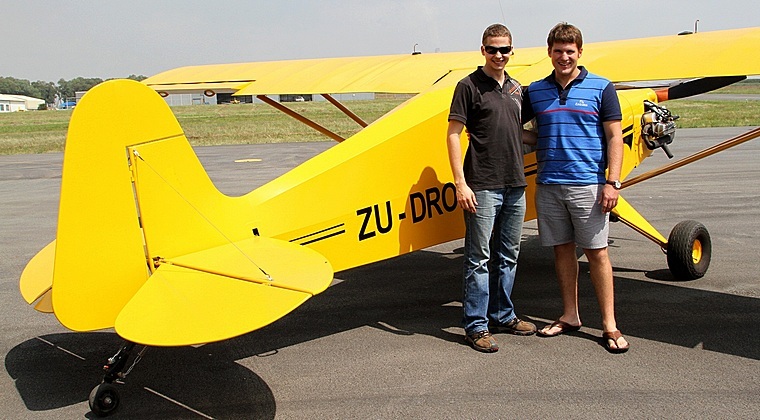 The exercise ended with a braai and an afternoon with lots of fun and laughter amongst the aviators and their families at Riaan Kamffer's hangar.